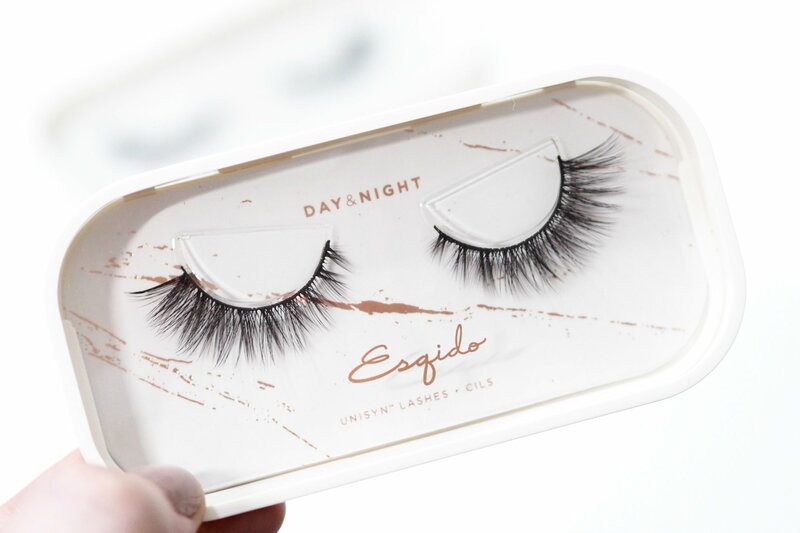 Esqido is a brand I’ve tried in the past but I made a decision to stop using mink lashes so I was gutted when I couldn’t use their lashes anymore. 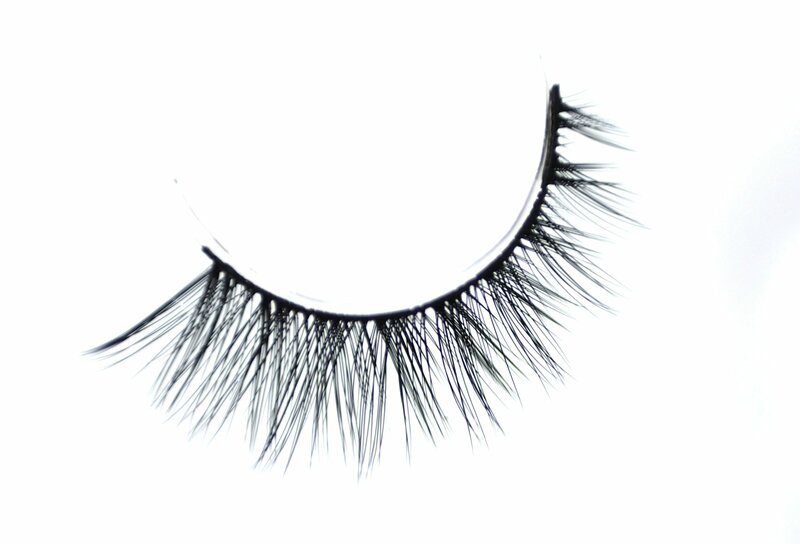 Amazingly, Esqido have now launched a range of synthetic UniSyn Lashes; the world’s first true premium synthetic false eyelashes, made with a blend of ultra-fine synthetic fibres for an ultra-natural look. 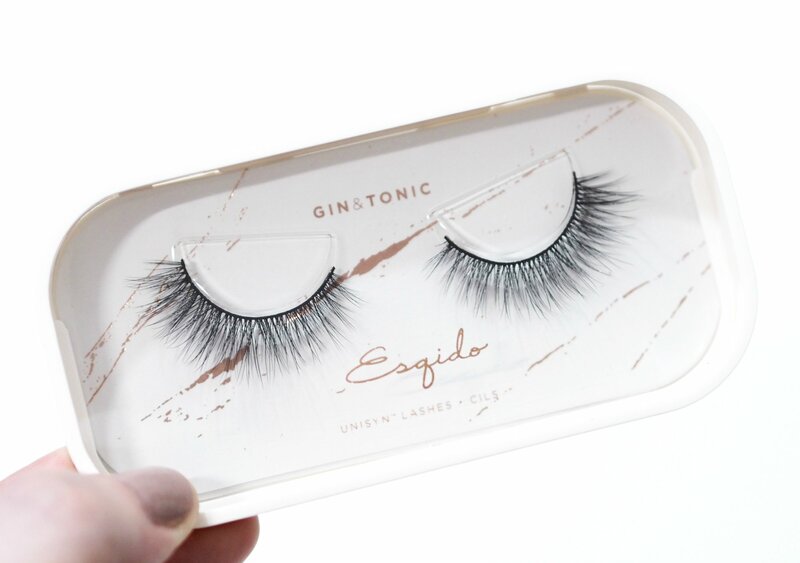 Esqido still offer a fantastic range of mink lashes, but if like me you prefer to use synthetic lashes, the Esqido UniSyn range are the perfect alternative and they now offer so much more than just false eyelashes. 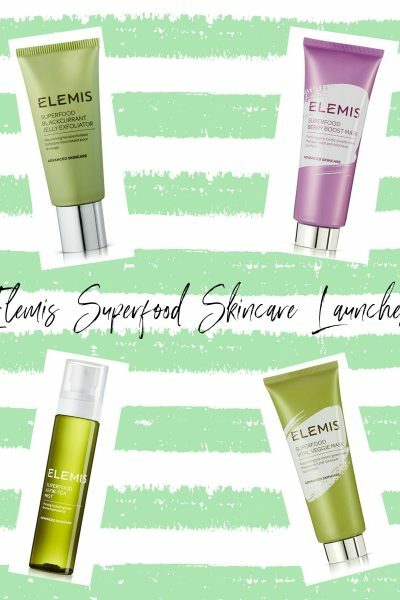 Esqido are an US based beauty brand but they have an UK based distribution centre so you don’t have to worry about customs fees or lengthy delivery times. They offer 2-5 working day delivery times for $5 or for free on orders over $50 but if you are US based, they offer free shipping on orders over $25. 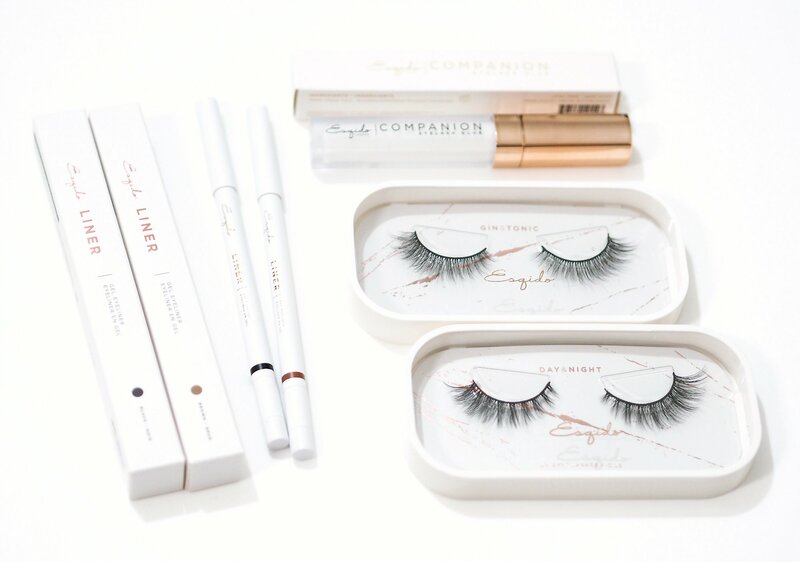 The UniSyn lashes are $22 / £16.74 per pair, and are available in ten different styles split into three categories; Light Volume, Medium Volume and Full Volume so you can choose what kind of look you’re wanting for your lashes. I have one set from their Full Volume collection; Gin&Tonic, and also one set from their Medium Volume collection; Day&Night. Esqido have a super helpful feature where they have a short YouTube video showing each lash style on the eyes so you can see what they look like on the eyes. 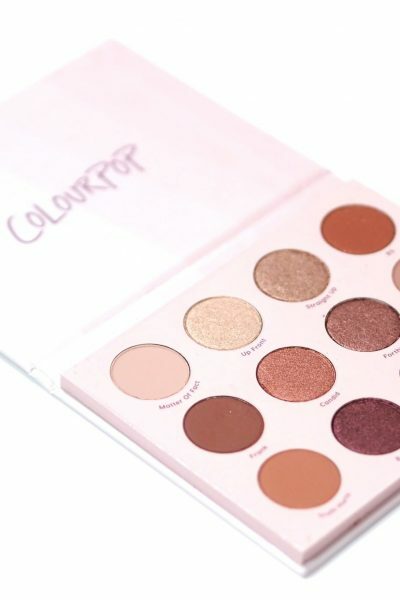 I found this so helpful for deciding which style would suit my eye shape, and I liked that you could see what each lash style looks like when your eyes are closed too. 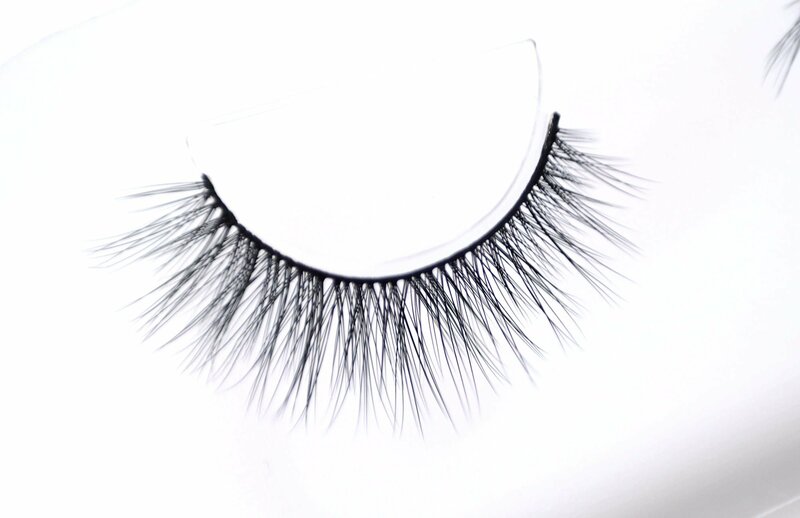 These lashes may be synthetic, but they have the same luxurious fluttery effect you’d get with mink fibres and the cotton lash band has a nice flexibility making them easy to apply. Both sets of these lashes have lashes that vary in legnth from 4mm to 12mm with a super pretty winged effect on the edges which is what I prefer in lashes. I used to wear false lashes everyday in my twenties and I used to use any lash glue without any issues at all. However when I hit 30 out of nowhere I developed a severe latex allergy where I’ll get huge blisters within minutes of being in contact with latex – and that’s no exaggeration. The latex allergy makes me so scared to try new lash glues, as I’m so worried about having a reaction but I felt confident trying the Esqido Companion Eyelash Glue thanks to the 300+ rave reviews on the Esqido website. 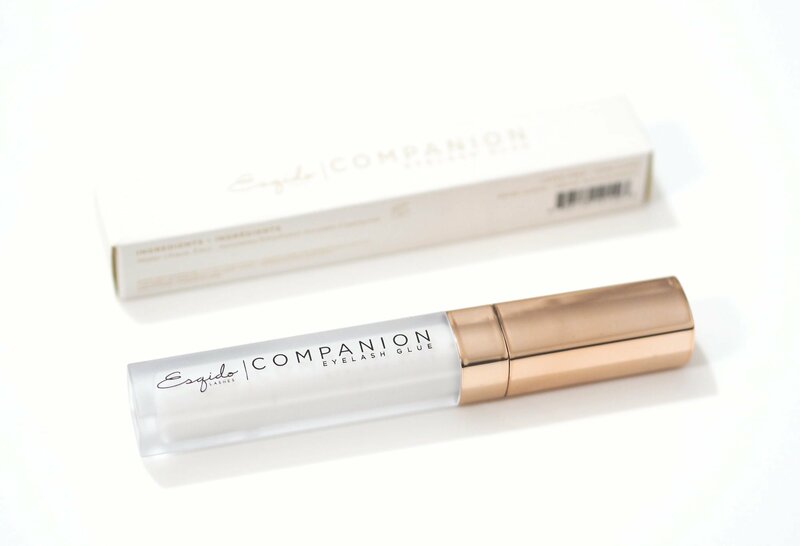 Not only is this budget friendly lash glue latex free, it’s specially formulated for sensitive eyes and all types of false eyelashes as well as being hypoallergenic, formaldehyde free, paraben free and 5-free. 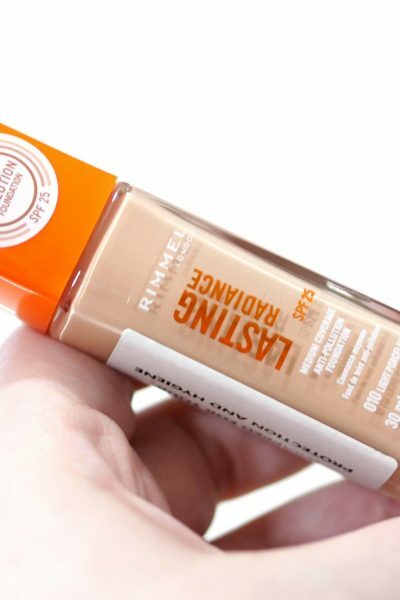 That’s not it either – it’s also a waterproof lash glue so it’s great for those who experience watery eyes or are irritated/allergic to other glues. I can’t believe how luxurious the packaging of this lash glue is for only $10, but it’s stunningly packaged with a super fine precision tip which evenly coats the lash band. It is a white glue so you can see where you’re applying it, but it dries completely clear. I hate lash glues that take ages to get sticky and you have to waft your lash around trying to encourage the glue to become tacky, but with the Esqido Companion Eyelash Glue, you’re only waiting for a maximum of 30 seconds but for me it’s perfect in just 15 seconds and it locks your lashes in place until you want to remove them without your lashes popping off or lifting. I’ve had no sensitivities, no watering or issues whatsoever and I’ve binned my other glues as this is the best lash glue I’ve used. 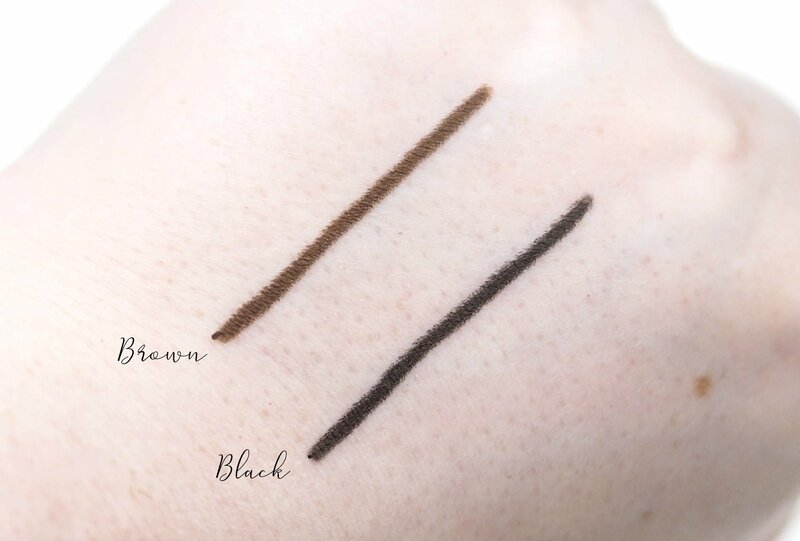 The last products within my Esqido Brand Spotlight are the brand’s newest launch and they’re the Esqido Gel Eyeliner Pencils which are $16 each and available in both Brown and Black. I’ve tried a lot of eyeliner pencils and I’m quite fussy with what I look for in an eyeliner pencil. 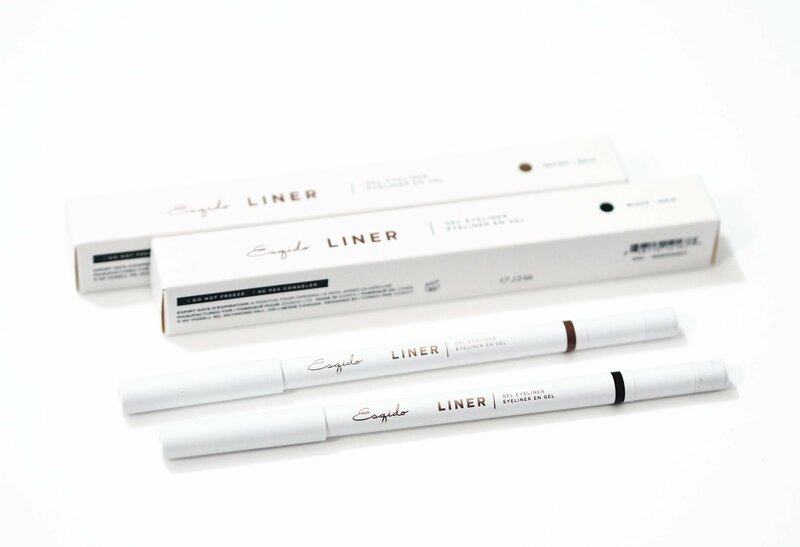 The Gel Eyeliner Pencils have an handy sharpener hidden within the base, and amazingly has a twist-up mechanism with a silicone ring to provide an airtight seal and prevent the pencil from drying out. I’ve never seen this kind of mechanism before but it’s genius as I hate it when pencils dry out once you’re half way through, so this should hopefully stop the pencils from becoming unusable. 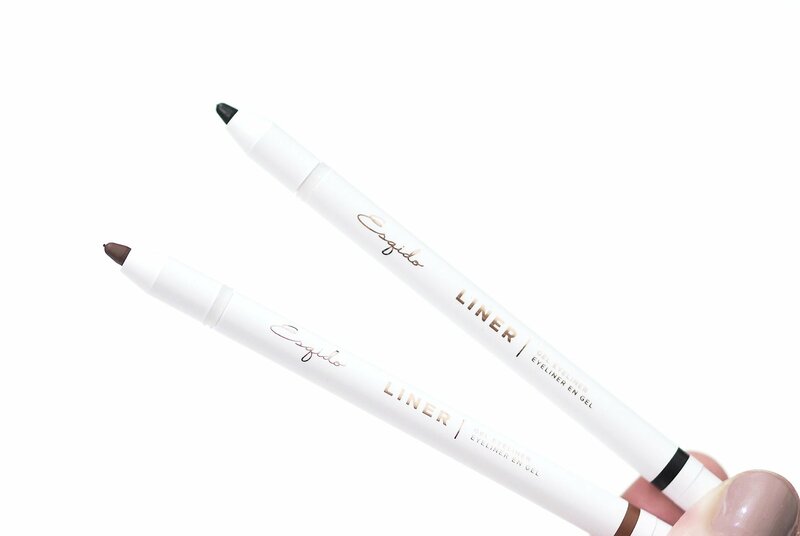 Both shades of the pencil are very intense with a matte finish, and these swatches are one single stroke and they’re both opaque and creamy, making them ideal for the waterlines especially as they’re extremely long lasting too. You can purchase Esqido from their website here.